Your entire life resides within these brackets. Imagine if these brackets were lighter, happier, healthier, full of ease, full of peace of mind. Imagine waking up refreshed, excited to start the day, charged with vitality, filled with energy. 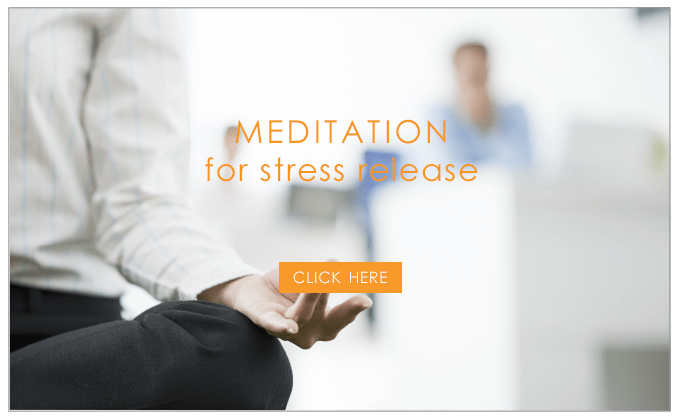 But frustration, overwhelm, anger & sickness…. 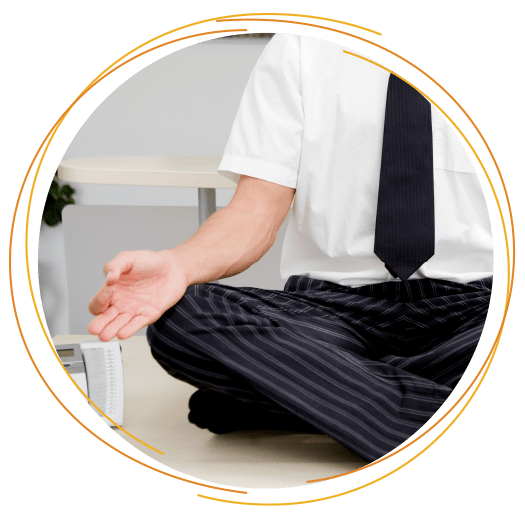 It’s time for you and your employees to no longer survive the day, but thrive through the day. 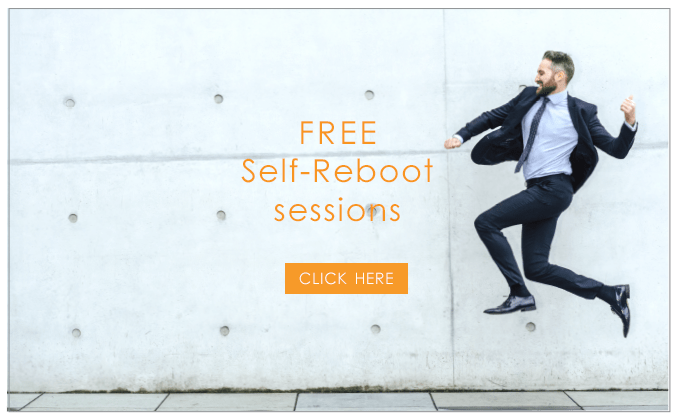 Self Reboot is The Corporate Yoga Program that will teach you how to restart, renew, reboot yourself on your own terms.